Since 1945, we have been sharpening key cutters for Locksmiths worldwide. "From then till now, we are dedicated to excellence!" 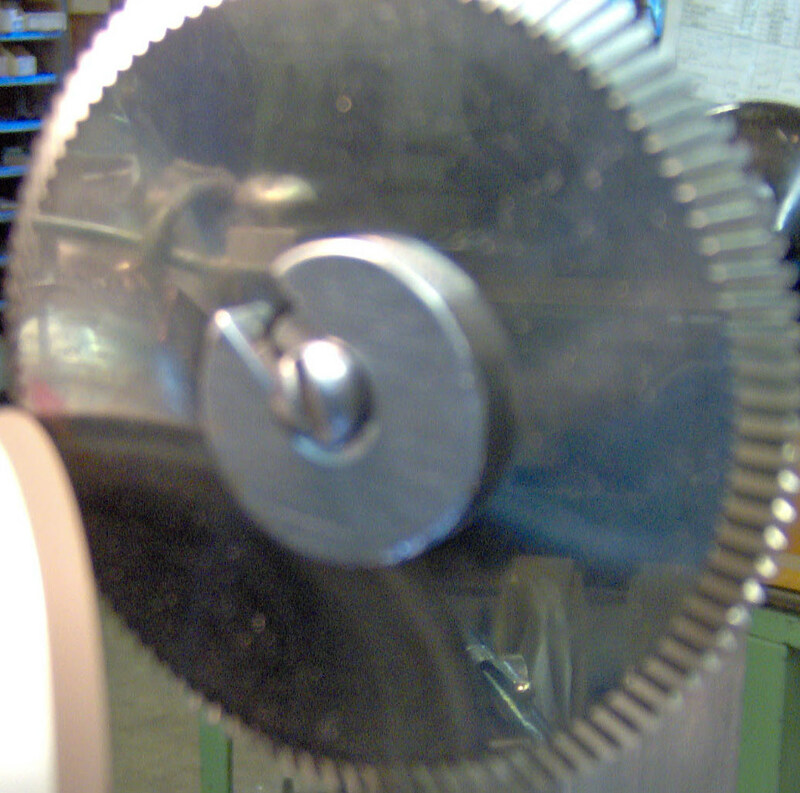 We specialize in sharpening Key Machine Cutters. 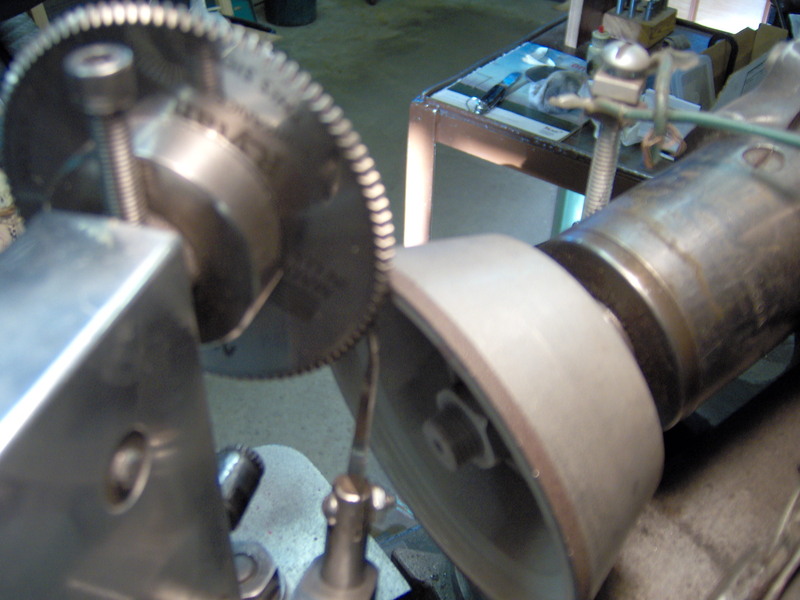 In addition to sharpening, we restore the cutters to their original print specifications. 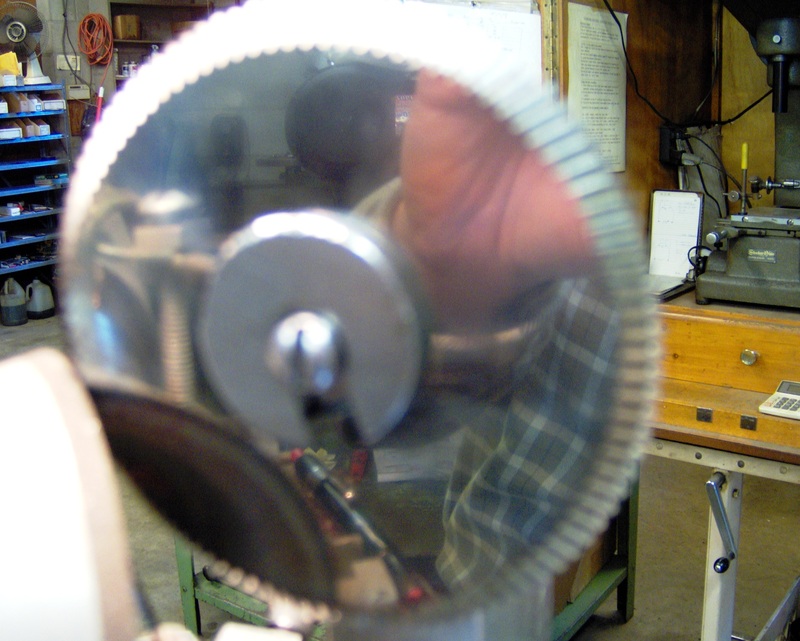 Of course, the diameters become a few thousandths smaller with each sharpening. Ice auger blades, scissors and knives! Click here for more. Copyright GilRay Tools, Inc. All rights reserved.